The CLAC of Yaoundé is a true gold mine in terms of the tools it offers and the amount of education and cultural contents, as well as information. The Street CLAC, its book mobile, is open to all and is made up of a fund of more than 10,000 volumes of books. BSF is proud of this partnership that enters now its 8th year. 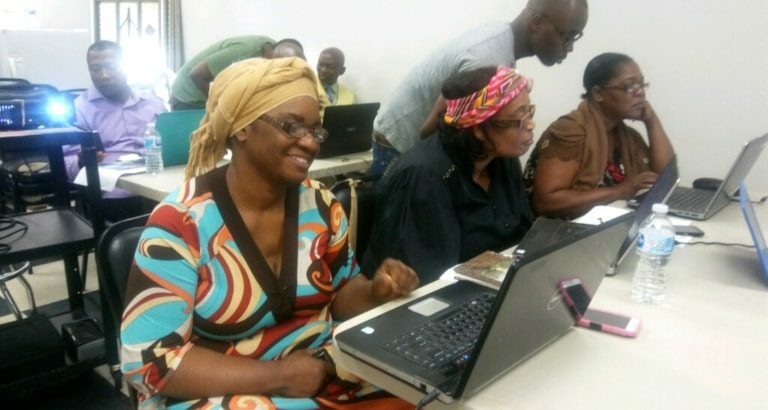 For the majority of Camerounians, access to information and knowledge is far from being a reality. Authorities provide very little support to libraries and other cultural venues, concentrating their efforts on a basic education. Access to a public library is not guaranteed for a majority of the population. 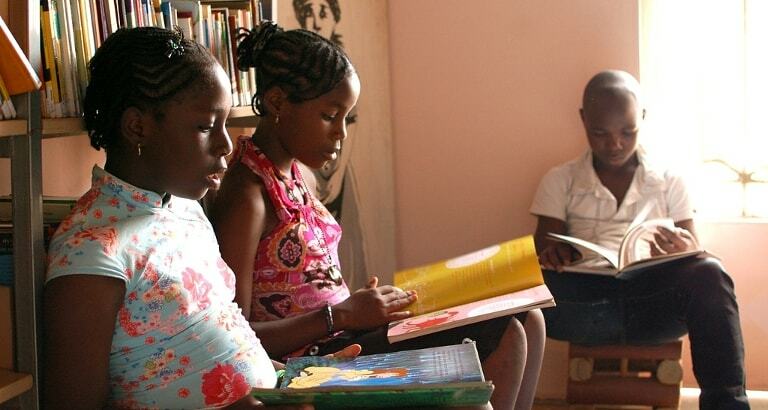 More than 2 million inhabitants today live in Yaoundé, but the Cameroonian capital has very few libraries and cultural centers except those for foreigners. To make up for these missing institutions, Charles Kamdem Poeghela created the CLAC in 2007. 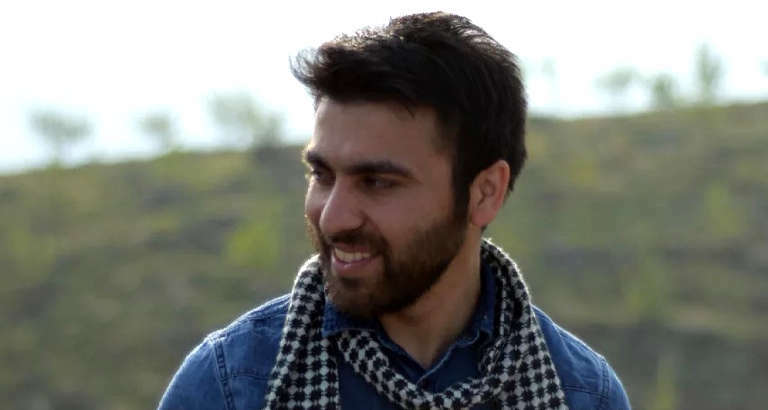 Today, the CLAC is a cultural establishment that is centered around a library, a multimedia space with tens of computers, a game library, a room for e-learning equipped with a KoomBook (the digital and portable offline library built by BSF). 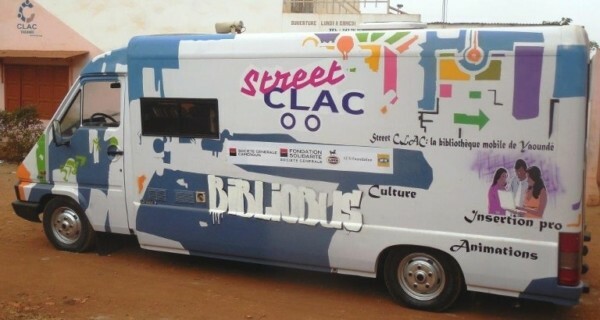 In order to reach the largest amount of people possible and to allow them to benefit from the services of the CLAC, BSF and CLAC created the Street CLAC project, that made its debut in spring of 2015. Today, the Street CLAC meets people who live too far away from libraries and media centers. This allows them to reach upwards of 500 people each month. A program with the goal of providing job training in neighborhoods with a heavily disenfranchised youth. The Street CLAC circulates in neighborhoods east of Yaoundé. Its daily stops last 4 to 5 hours only to return to that same spot every 15 days. Numerous local partners are involved: schools, non-profit organizations. The activities offered by the two facilitators vary: on the Street CLAC, you can read a comic, learn how to write a resume, or start to learn computer science. Favoring job training and search, thanks to workshops and also promotes the creation of small businesses. With the support of Société Générale’s foundation for the past two years, the job training program for youth has become one of the Street CLAC’s main objectives. In 2017 Street CLAC is going even further by putting in place an entrepreneurial course for youth. Over 15 young students will benefit from the personal aid on creating their own company. For 6 months they will benefit from the collective directive made available by the Director of the CLAC as well as advice from thematic experts. Employees from Société Générale will help to manage the budget. At the end of the six months, a jury of experts will evaluate the projects of each of the young men and women. Five of them will be kept and will profit from counsel from a professional coach. These young individuals from Yaoundé hope to create economically viable structures. Their entrepreneurial projects go from the creation of a documentary studio production to project that support women initiatives, to the creation an ecological soap factory or a graphic design center. This project for young entrepreneurs was launched at the beginning of 2017 and has already yielded positive results. These collective projects began in the month of March and have since continued to develop.